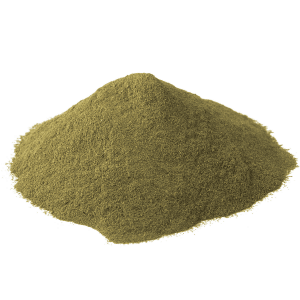 Green Vein Bali Kratom is a distinct strain that is renowned for its long duration, high alkaloid levels and relaxing effects. 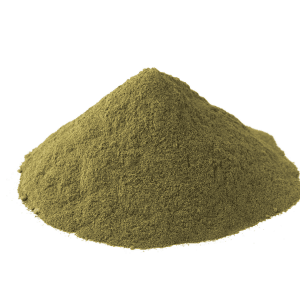 This inexpensive kratom powder distinguishes itself from other strains by virtue of its mild potency and purported ability to enhance cognitive functioning. Green Bali is easy to source from both Borneo and Sumatra, making it one of the more affordable options on the market and, also, one of the best strains for newcomers who are unaccustomed to some of the stronger strains, such as Maeng Da and Super Green Malay. 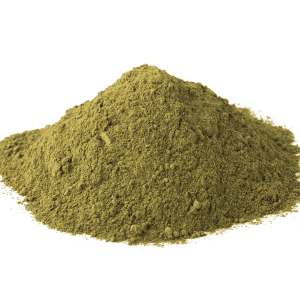 The locale in which kratom grows is integral to its inherent properties; kratom plants that are left to mature in the mineral-rich soil will have higher concentrations of its key alkaloids than plants that are not. For this reason, it is important to understand how and where each strain is harvested. Where is the Green Vein Bali Strain Grown? 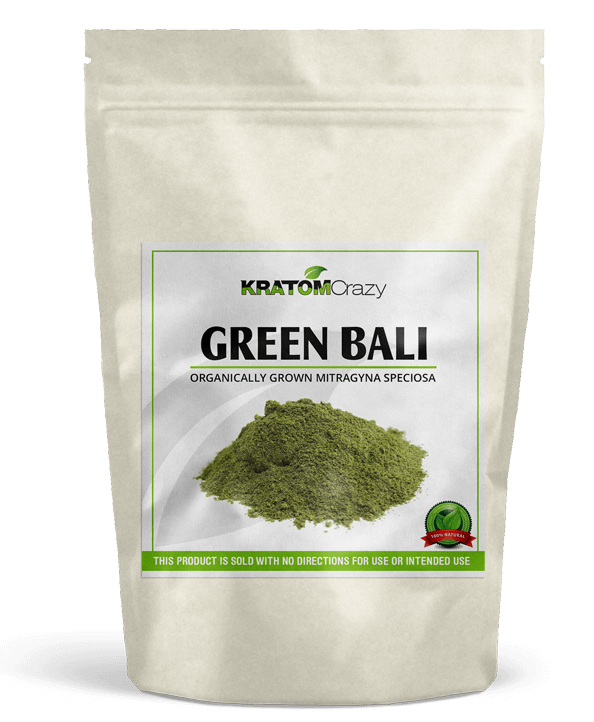 Don’t be fooled by the name Green Bali, it is not actually grown in the Bali province of Indonesia, rather it is cultivated from mature kratom plants from Borneo. It earned the name Bali because Bali has long served as a major site of kratom export. 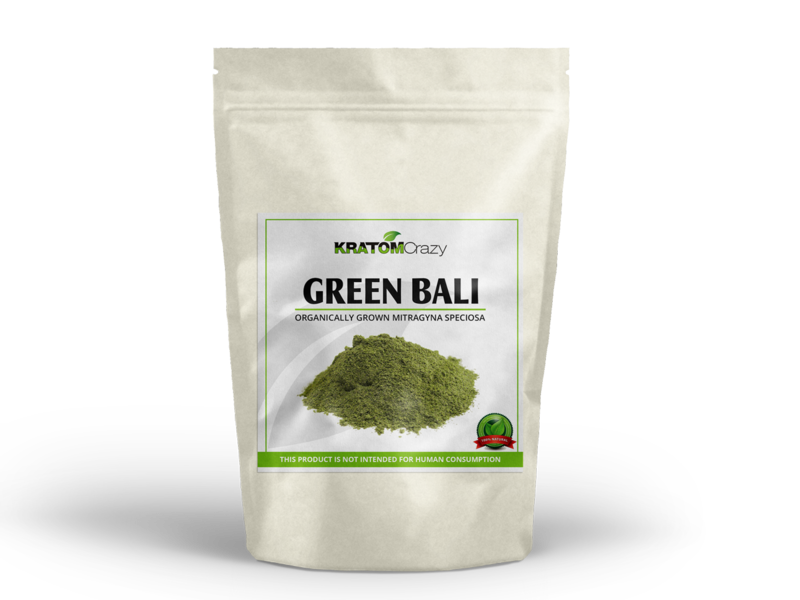 It is commonly known that Bali Kratom is actually a hybrid of the kratom strains Borneo and Sumatra. This hybrid strain is made possible by a unique grafting process developed by expert farmers native to the Indonesian islands. While some sources have claimed that the first Bali Kratom plants were cultivated in Bali, there is insufficient evidence to support this theory. On the contrary, Bali was simply used as a port for shipping the strain to other countries. 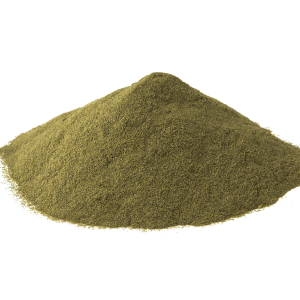 How Popular is Green Bali Kratom? 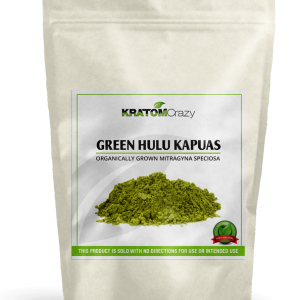 Products sold under the Green Vein Bali Kratom imprimatur is not nearly as well-known as Red Bali, but that many in the kratom community regard as a beautiful open secret. A common strain in headshops and smoke shops across America, Green Bali is cost-productive and readily available online. Due to its ubiquity in Southeast Asia, it is able to be sold at a reasonable price to consumers. 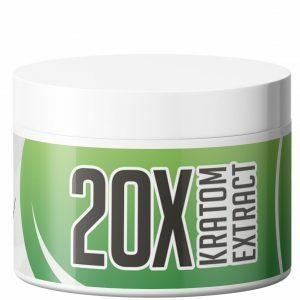 This makes it an ideal strain for those who are looking to sample kratom for the first time. Its mild effects and long duration make for a smooth, satisfying first-time experience. 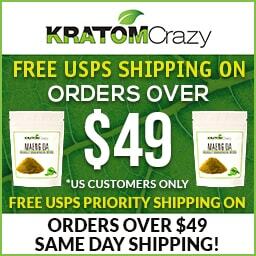 Concentration percentages vary dramatically among each kratom strain and precise concentrations can be difficult to gauge, but studies out of Thailand suggest that green vein kratom’s alkaloidal profile consists largely of mitragynine, speciogynine, speciociliatine, paynantheine, [traces of] ajmalicine, [traces of] (C9) methoxy-oxindoles, and traces of other indoles. Mitragynine is an indole alkaloid that is considered by some to be an analgesic, an antitussive, an antidiarrheal and a possible psychedelic (5-HT2A) antagonist. 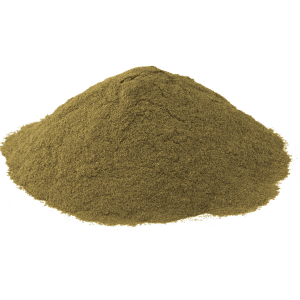 Mitragynine accounts for more than 60% of kratom’s total alkaloid content. Speciogynine is a muscle relaxant while speciociliatine is a weak opioid agonist. Paynantheine is another indole alkaloid with muscle relaxing properties while ajmalicine is known as a sedative and an anticonvulsant. 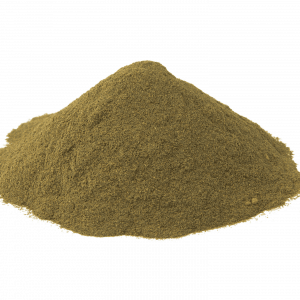 What is the Cost of Green Vein Bali Kratom? As with most kratom products, there are certain mitigating factors that determine the price that consumers can expect to pay. These factors include availability, sourcing, processing, importation fees, lab testing, etc. Green Bali is easy to find and is, therefore, affordable for most consumers due to its prevalence in Southeast Asia. Green Bali has a starting price of $12-14 USD for one ounce. 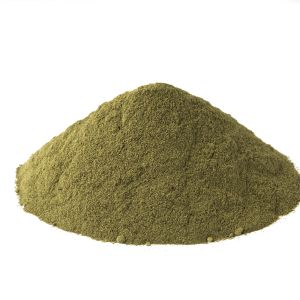 It is possible to receive a discount when purchasing our Green Bali in bulk. Larger quantities are readily available starting from one kilogram; we currently offer Green Bali in excess of 4 kilos. 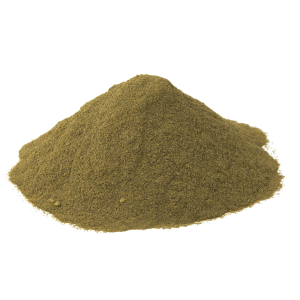 If you have questions about buying bulk kratom powder or Green Bali Kratom capsules, don’t hesitate to contact our customer service department for detailed information. And be sure to take advantage of our regular deals. This product has not been approved by the FDA for human or animal use. 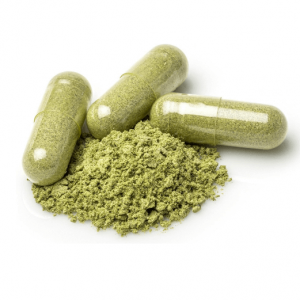 The FDA has issued warnings about Kratom ingestion in humans. This product is sold with no directions or intended use. Content on this page does not claim or intend to claim any verifiable or beneficial use in humans.